OPPO, Philippines’ top 2 international smartphone brand, in partnership with GCash, the country’s leading mobile wallet service, pioneers the first QR payment method for a mobile brand. 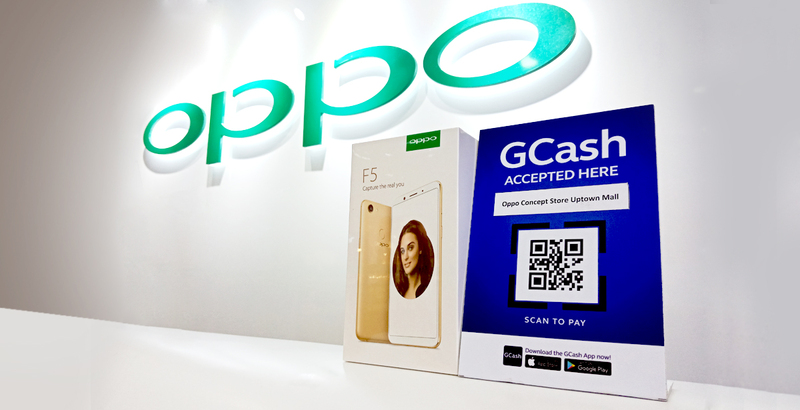 Through the new scan-to-pay feature of the GCash App, customers can now purchase any OPPO product by simply scanning a GCash QR code at selected OPPO Concept Stores for faster, more convenient, and secure transactions. OPPO continuously uplifts the brand touchpoints to customers through innovative store experience such as adding GCash scan to pay as a preferred payment method for seamless transaction. Customers can now also experience perks such as cashbacks, discounts, and more exclusive GCash offers. 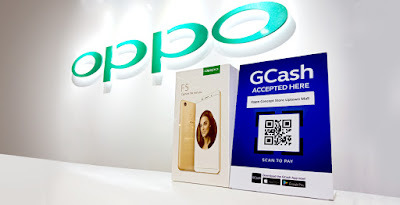 “We are glad that OPPO is now part of GCash’s growing number of partners for its scan-to-pay payment option. 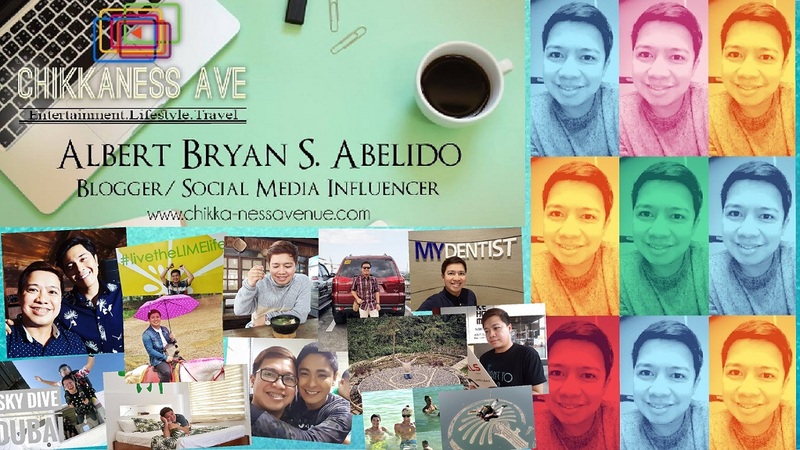 With the growing digitization of financial services in the Philippines, our customers will be able to experience innovation through our phones and our unique store experience,” said Eason de Guzman, OPPO Philippines’ Public Relations Manager. GCash aims to make digital payments via smartphones seamless and hassle-free to help customers minimize the risk of theft, keep track of their expenses, and save them from the long queues at the payment counter. 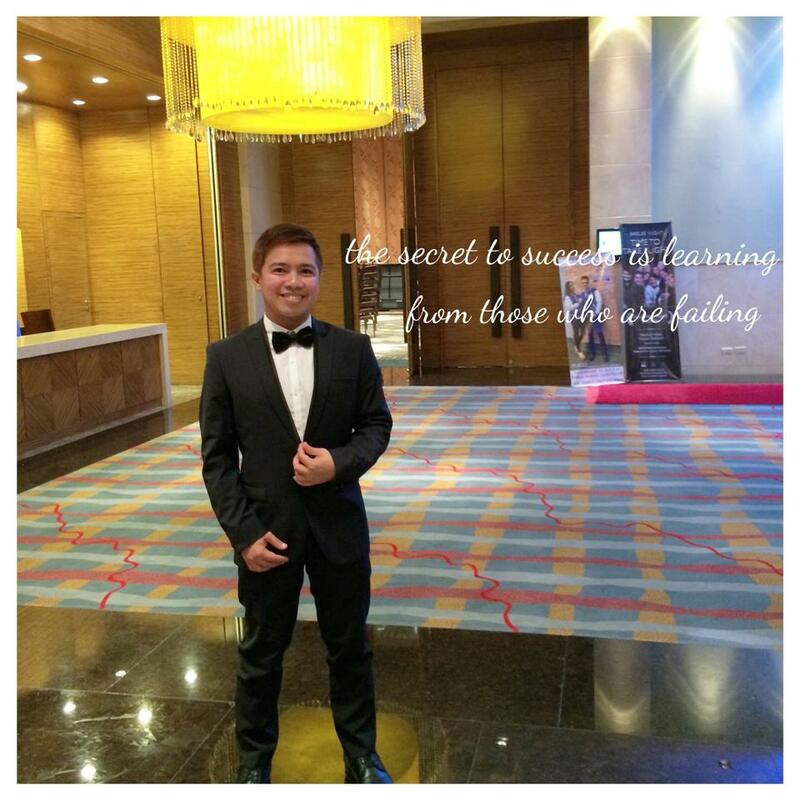 “We are happy that OPPO shares our vision of cashless payments in the Philippines. We look forward to nurturing this partnership and reaching out to more OPPO customers in the future,” said Albert Tinio, President and CEO of GCash. GCash Scan to Pay is initially available in 30 OPPO Concept stores nationwide. Visit https://www.facebook.com/OPPOPH/ for the store list and for future updates.